Significant advances in the diagnosis and treatment of arrhythmias and cardiovascular disease continue to emerge compelling the practice of cardiology to constantly evolve. These advances must be consistently implemented into clinical practice to provide the best care for patients. This conference is designed to educate clinicians on state-of-the-art care for arrhythmias and cardiovascular disease. 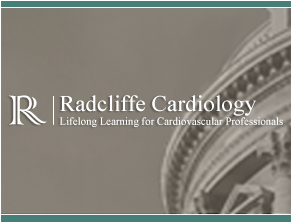 Expert faculty will cover a wide range of topics including heart failure, cardiac arrhythmias, hypertension, digital medicine, anticoagulation, peripheral vascular disease, and valvular disease and interventions. Participants will return to their practice equipped with the latest evidence base and practical information to improve patient outcomes.